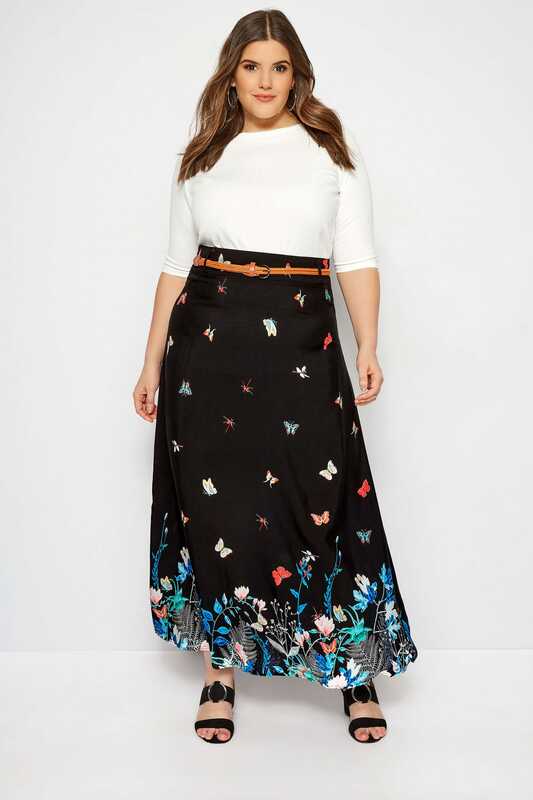 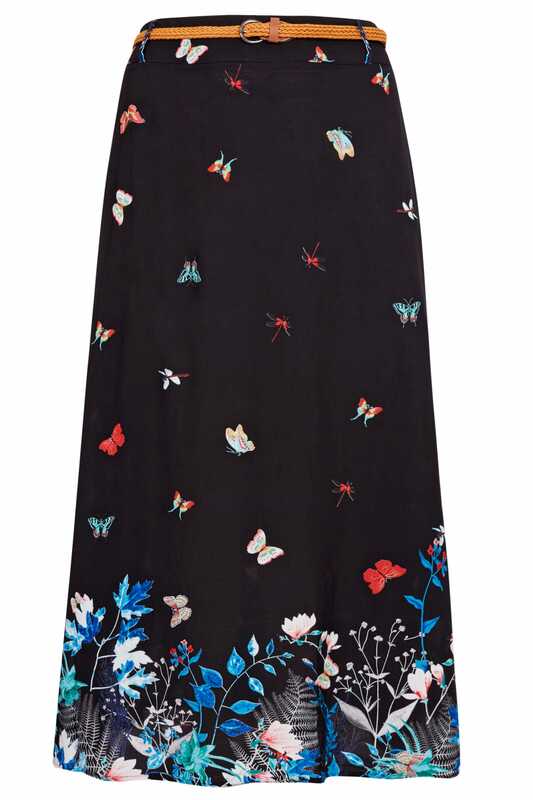 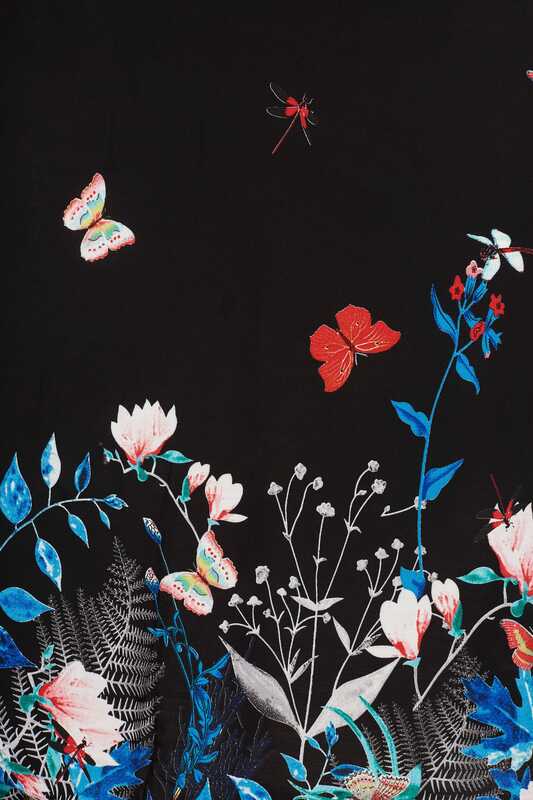 Inject feminine prints into your wardrobe with this butterfly printed maxi skirt. 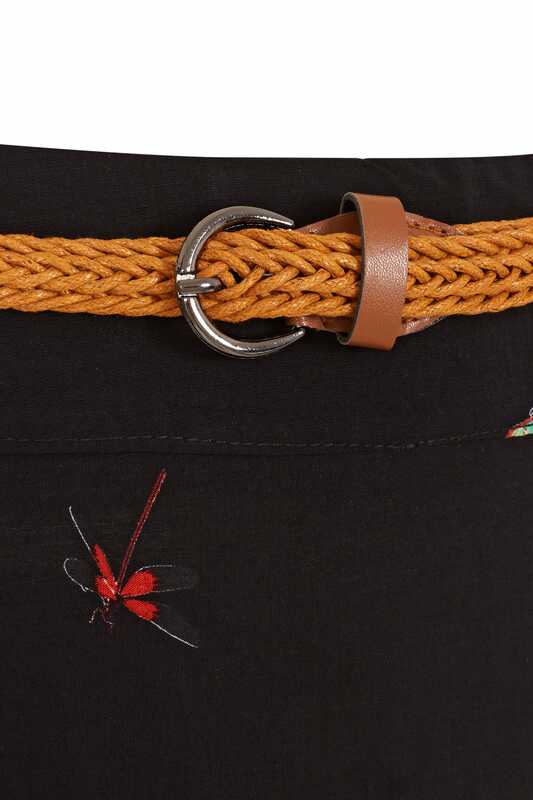 Designed with a zip close to the back, it also comes with a woven belt to ensure a perfect fit. 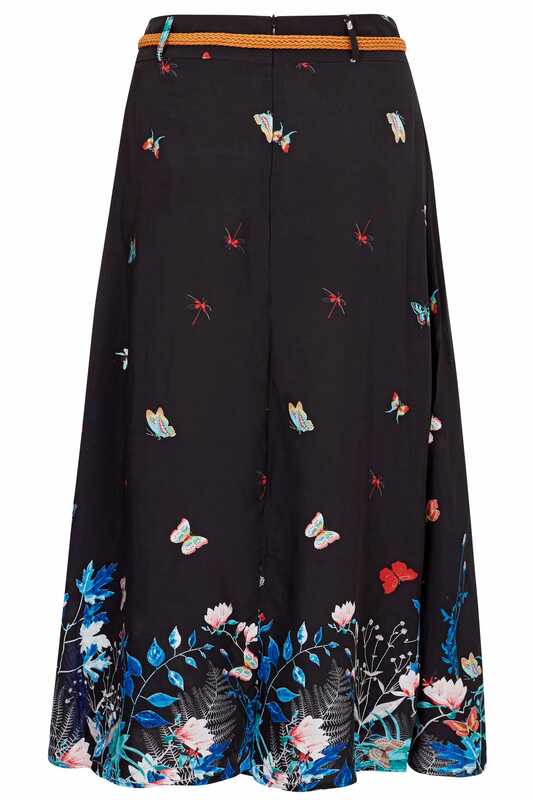 A great piece for warmer days, wear yours with a black vest and sandals for an easy off-duty look. 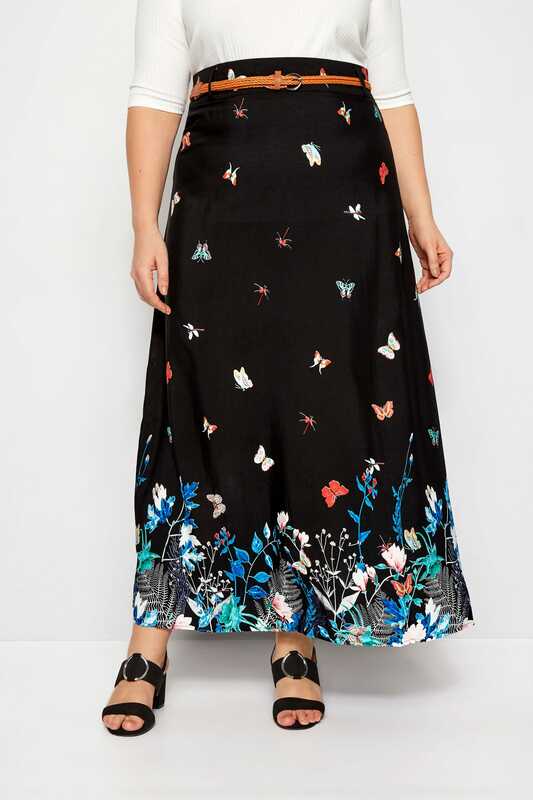 It's got summer dressing down.